Starting in predesign and continuing throughout the design phases, identify and use opportunities to achieve synergies across disciplines and building systems. Use the analyses described below to inform the owner’s project requirements (OPR), basis of design (BOD), design documents, and construction documents. Conduct analyses in energy- and water-related systems (1 point). Basic envelope attributes. Insulation values, window-to-wall ratios, glazing characteristics, shading, window operability. Programmatic and operational parameters. Multifunctioning spaces, operating schedules, space allotment per person, teleworking, reducing building area, ongoing operations and maintenance issues. Lighting levels. Interior surface reflectance values and lighting levels in occupied spaces. Plug and process load needs. Reducing plug and process loads through programmatic solutions such as equipment and purchasing policies or layout options. Fixture and fitting water demand. Assess flow and flush fixture demand volumes, calculated in accordance with WE Prerequisite Indoor Water Use Reduction. 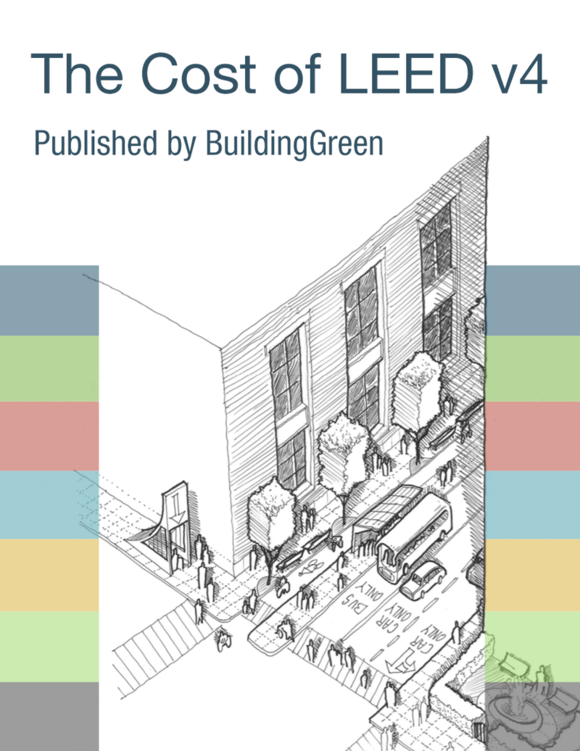 Select a LEED certified building.